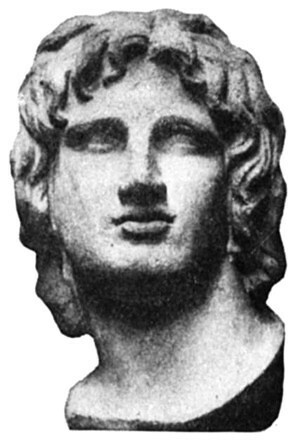 Alexander – even today, 23 centuries after his death, his name still has the power to inspire. His achievements have stood the test of time and remain amongst the most remarkable in the whole annals of military history. With an army of typically only around 40,000 men, he conquered the largest, richest and most powerful empire the world had ever seen; and all of this in less than a decade. 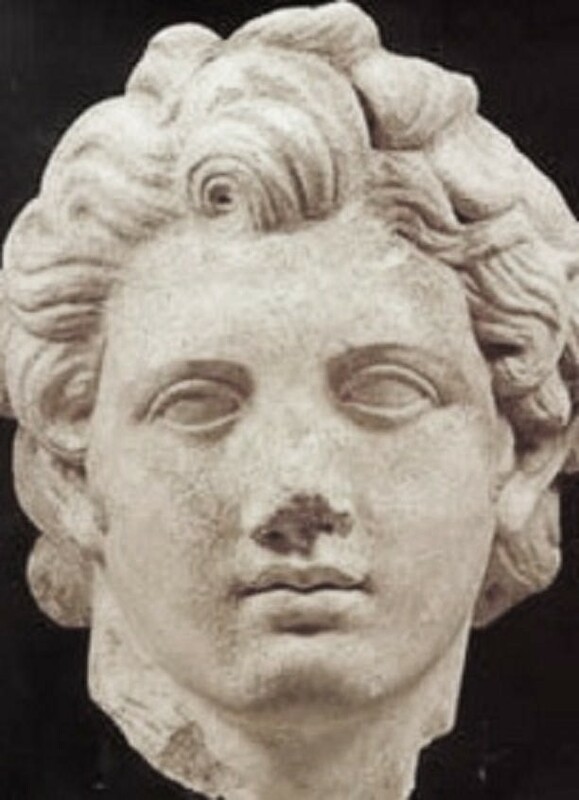 When Alexander became king, his military career began when he launched a campaign against Macedonia’s northern neighbours. This is a campaign that we know little about, but we can assume that it was remarkably successful given that Antipater, his regent, never had any difficulty from that region. From there, Alexander marched in central Greece, and sent a terrible message with the destruction of the ancient city of Thebes. 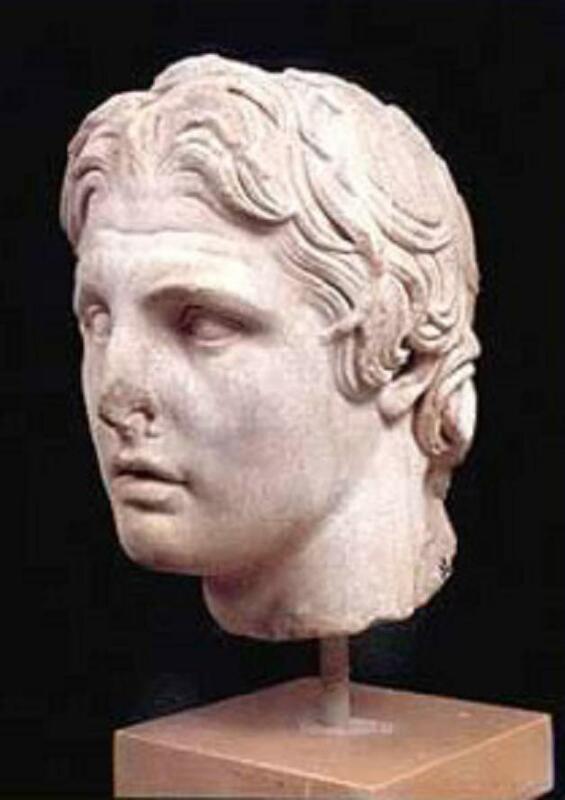 In 334, Alexander crossed the Hellespont and invaded Asia. He soundly defeated the Persians in large set-piece battles at the Granicus River, Issus and finally Gaugamela in 331. During this period he also captured the great fortresses of Halicarnassus, Tyre and Gaza. After the death of Darius, Alexander spent several years campaigning in Afghanistan and India; a brutal period culminating in the defeat of the Indian king Porus at the battle of the Hydaspes. In India, the army had finally had enough and refused to march further into the unknown. They turned back and made a disastrous march through the Gedrosian Desert. After a final siege during which Alexander was struck by an arrow that punctured his lung, he returned to Babylon where he died in 323. Alexander’s incredible string of successes was not accidental; listed here are the 10 main reasons for them (in no particular order). You can find out more about Alexander as a military commander in my books, The Army of Alexander The Great and The Sieges of Alexander The Great, both published by Pen & Sword. Philip, Alexander’s father, was one of the finest military minds of the ancient world; but he is completely overshadowed by his son. Philip took a broken kingdom that was about to be overrun by foreign enemies, and turned it into the most powerful state in Greece. Shortly before his death he sent an expeditionary force to Asia Minor to conduct an initial campaign against the Persians whilst he prepared for a larger invasion. Had Philip lived – he is believed to have been buried at Aigai – he clearly would have expanded upon this expeditionary campaign with a full scale invasion. 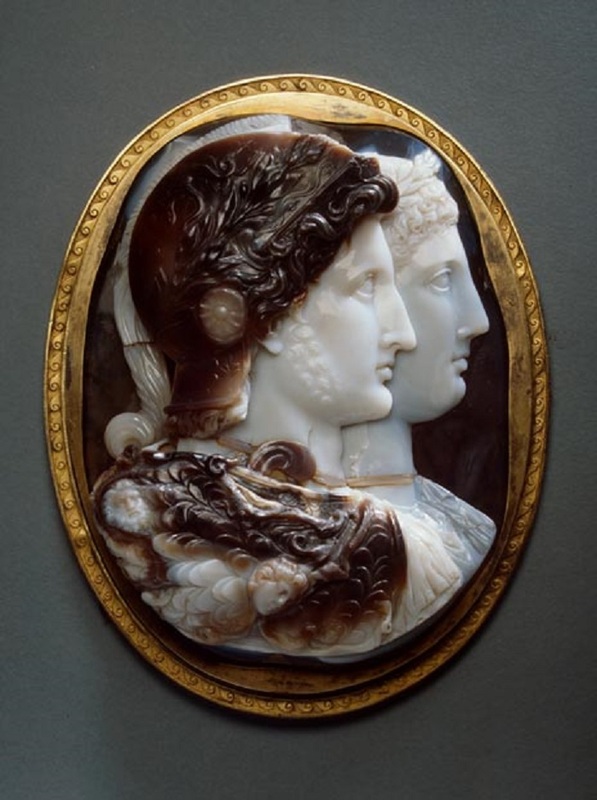 It is always interesting (but ultimately fruitless) to speculate how Philip would have fared compared to Alexander. Alexander had a first rate military education watching the successes of his father, and evidently was worried that there would be nothing left for him to conquer if his father continued too long; the assassin’s blade ensured that this would not be the case. Could Alexander have achieved what he did without his father’s foundation? This is a difficult question to answer, but I would suggest that Alexander had the ability, but his character would likely have let him down. Alexander clearly had the ability to reorganise the army and to develop innovative strategies and tactics as required, as well as his natural military genius. 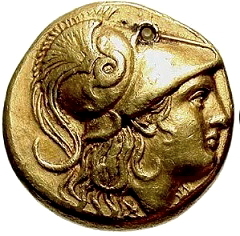 We must recognise, however, that it would certainly have taken rather longer because the army would have needed to be trained and turned into the machine that Philip had already created, and the question also remains as to whether Alexander would have had the patience to delay his ambition; patience is not a trait that Alexander ever demonstrated to any great degree. 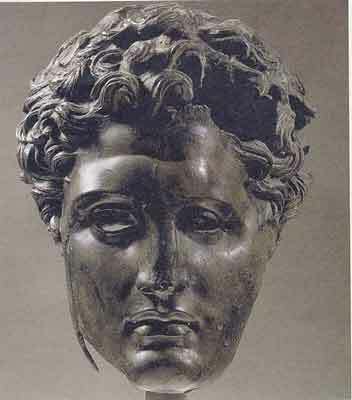 Alexander’s greatest inheritance was the Macedonian army. At the time of the invasion of Asia Minor, the historian Diodorus tells us that it consisted of 5,100 cavalry and 32,000 infantry. This was a respectable size by Greek standards, but tiny in comparison with the number of troops Darius could put in the field. Of the 37,100 troops, the Macedonian contingent was relatively small: 1,800 Companion Cavalry and 12,000 infantry. These were by far the most important troops Alexander commanded, and the main weapon with which he gained an empire. This army was a very complex organisation of interlocking and mutually supportive parts. Alexander created what was probably the first combined arms force in world history: he developed a series of units that excelled at specific tasks, but retained tremendous operational flexibility. Individual units were highly trained and some were highly specialised: the hypaspists, for example, were employed to maintain a cohesive link with the Companion Cavalry during the set-piece battles; if they failed then a gap would have opened in Alexander’s line that the Persians could have exploited. Light infantry, specifically the Agrianians, were assigned specialised tasks, and even fought alongside the cavalry units at Gaugamela. Later the Dahae horse archers were deployed with devastating effect against the Indians at the Hydaspes. The heavy infantry could operate together, or as individual taxis (battalions). Each of the individual units of Alexander’s army were dangerous if engaged independently, but when combined formed an army that was one of the finest the world had yet seen; when this was coupled with the tactical genius of an Alexander, the results are there to see. Each element of the army was highly trained and supported every other element. This was a true combined arms force as described The Army of Alexander The Great. Another, perhaps more accurate word, would be stubbornness. Alexander was remarkably stubborn and never let any obstacle, be it natural or manmade, stand in his way. When faced with the city of Tyre, he refused to allow it to remain a “free city” offering safe harbour to both Greek and Persian fleets. He did not possess any significant navy at the time so he set about constructing a mole to join the island fortress to the land. Later in his career, we see a string of similar sieges on the north-east frontier and in India where he had to build a series of wooden bridges over deep ravines. He repeatedly captured seemingly impregnable fortresses, like Aornus, and never accepted any obstacle as being insurmountable. This is a much over-used word in today’s society, but by whatever measure we employ, Alexander was without question a military genius, perhaps the greatest the world has ever seen. Alexander was the finest strategist and tactician the ancient world had yet seen. He repeatedly demonstrated an ability to successfully fight campaigns in every theatre of war the ancient world had to offer (although his naval experience was limited to the later stages of the siege of Tyre), and to continuously adapt his strategies and tactics to every emerging circumstance. 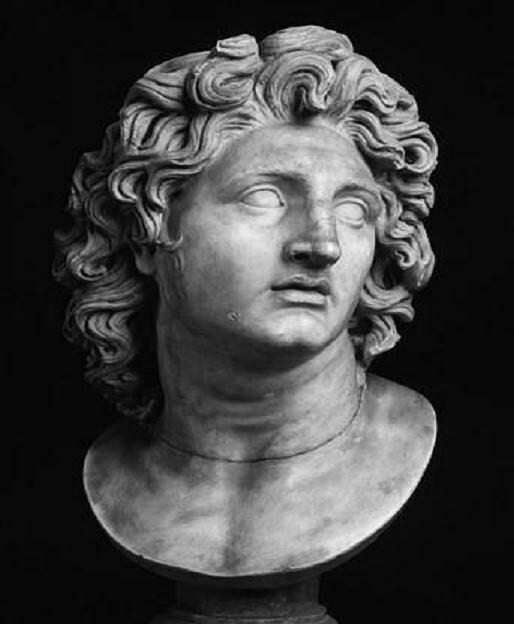 Alexander the Great’s liberation of Egypt from Persian rule was the end of the Egyptian kings for quite some time. He built a new capital in Egypt where the Nile meets the Mediterranean sea, and called it Alexandria. After Alexander’s death the empire split into many parts, with the most powerful generals each ruling a section. Egypt eventually fell under the reign of Ptolemy. The Greeks did adopt some of the Egyptian customs and traditions, but they still spoke Greek and held onto their Greek customs. 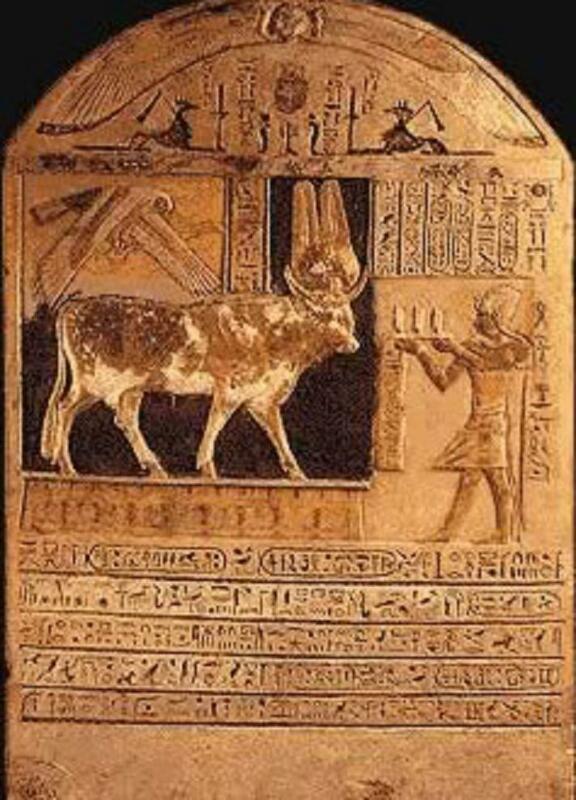 “Egypt” is a Greek word that has survived the centuries. The Egyptian word for “Egypt” is “kmt” or “kemet.” The Greek rulers and people thought that they were better than the lower class Egyptians. The Romans became involved when Cleopatra VII argued with her half-brother as to who should succeed the throne. She invited Julius Caesar and the Romans to step in to settle the dispute. Cleopatra sided with Mark Antony and lost against Augustus Caesar and Rome took over Egypt’s rule. No foreigners were hated as much as the Romans were. Christianity in Egypt came about because of Roman rule. The early Egyptian Christians were called Copts. It was the Copts who used religion as a tool to stir up trouble in the Roman empire.